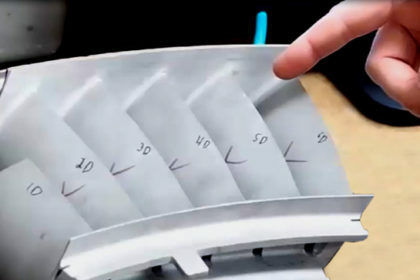 This video shows how the 4D InSpec Surface Gauge is used to measure turbine blade edge defects. 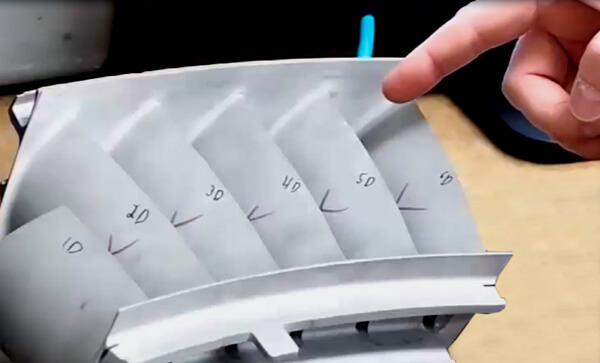 The video walks through the quick process required to measure turbine blade edge scratches and pits. The presenter shows how focus, brightness and settings can affect measurement results.